Rev Albert Thornhill was the minister for about ten years. Frank Sargeson, NZ’s famous short story writer, was a fan. He liked it when he gave the Baptists around the corner hell. Frank Sargeson is considered one of New Zealand’s foremost short story writers. Like Katherine Mansfield, Sargeson helped to put New Zealand literature on the world map. He also nurtured New Zealand writers, including Janet Frame who lived at his property on Esmonde Road while writing her first novel. 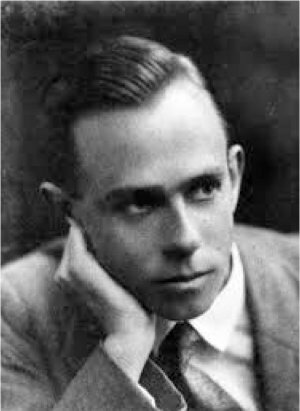 During the 1930s and 40s, Sargeson experienced considerable economic hardship, as his literary output earned him very little money. This experience left him permanently sympathetic to the Left. For example, he quietly advocated closer relations between New Zealand and Maoist China. He was also gay at a time when homosexual acts were illegal in New Zealand. In 1929, he was convicted of a morals charge and received a two year suspended sentence on the condition he live with his uncle, who was a farmer; his change of name may have been to help conceal his conviction, and also was recognition of the support he received from his uncle, Oakley Sargeson. The Auckland Unitarian Church featured in one of Frank Sargeson’s short stories. Most critics regard R.A.K. Mason as New Zealand’s first authentic poet, with a poetic intensity attributed in part to his extraordinary youth. Mason was nineteen when he published his first collection, and four-fifths of his Collected Poems were written before he turned 25. 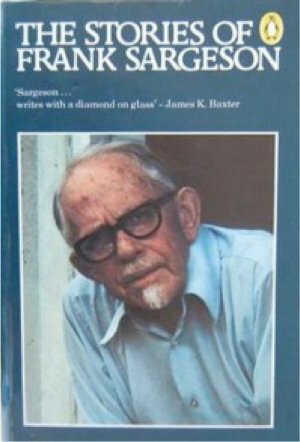 Though described as ‘a poetic medium rather than a maker of poems’, by 1941 his gift had abandoned him and his poetic activity virtually ceased. 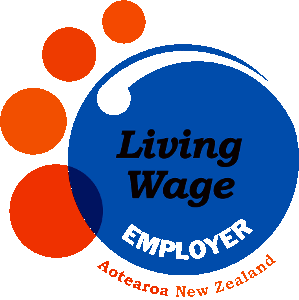 Nevertheless, Mason continued to work in left – wing theatre, he wrote plays and edited a communist newspaper, and was assistant secretary of the Auckland Builders’ and General Labourers’ Union, for whom he edited Challenge. 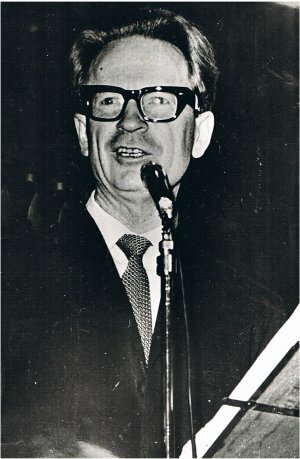 RAK (Ron) Mason had a loose connection with the Auckland Unitarian Church. His play “THE BMA” (for British Medical Association, which is the NZMA today) performed its world premiere at the AUC in 1939. The play was about the BMA opposing socialised medicine, which we have today, that was introduced by the first Labour government. 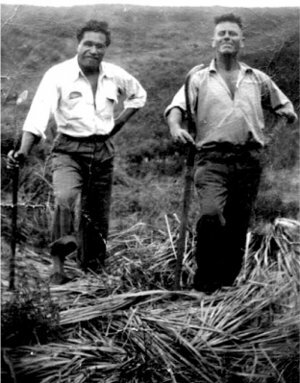 One of the most important influences on Hone Tuwhare’s development as a poet was his friendship with fellow poet and communist Ron (R. A. K.) Mason. Mason offered encouragement and advice, and published one of Tuwhare’s first poems in the communist newspaper the People’s Voice in 1950. The year before he died the Sunday StarTimes conducted a poll of New Zealanders’ favourite poems. Choices were wide open. People could nominate verse from any country and any period. Even though competing against Shakespeare’s sonnets, Wordsworth’s Daffodils and The Rime of the Ancient Mariner, Tuwhare’s poem Rain won by a clear margin. 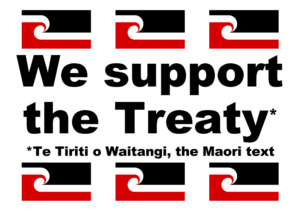 Hone Tuwhare, was a boilermaker, a strong trade unionist, a one-time communist who had an association with this congregation in the 1960’s. 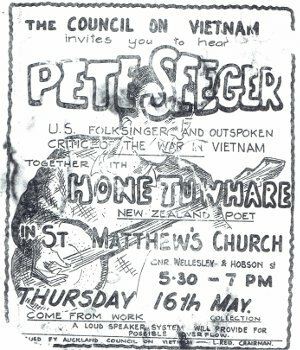 Hone joined Pete Seeger at St Matthew – in – the – City for a concert to support the anti – Vietnam war effort on May 16, 1968. Clearly a poster made before desktop publishing was the norm. Both Hone and Ron Mason shared a non – religious outlook. 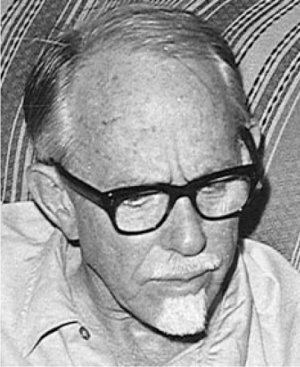 Ron Mason was a member of the Rationalist Association and Sunday Freedom League. Hone Tuwhare ‘…had eschewed organized religion.. .: in his adult life, according to his biographer. 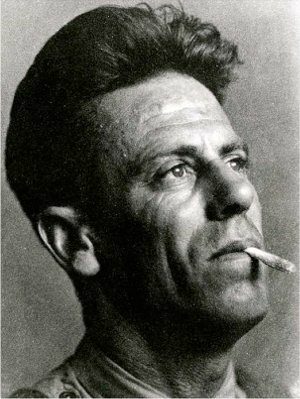 The religion of his parents was rejected in favour of trade unionism and the ‘ardour and philosophy of the New Zealand Communist Party.’ He probably viewed the Unitarians as not being part of mainstream religion, because of their rejection of all creeds and acceptance of individual views, including humanist, finding them compatible with his own outlook. His involvement was simply part of the family life he developed with his wife Jean who came from a Unitarian family background. 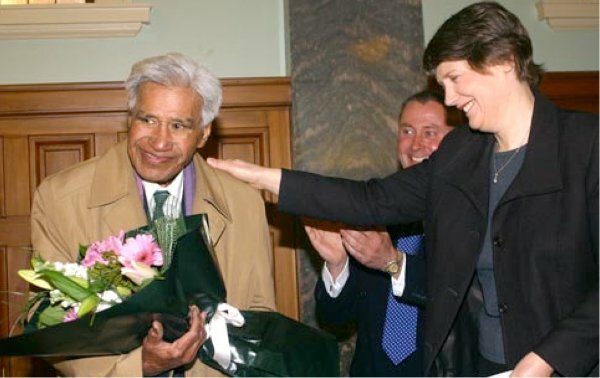 Helen Clark congratulating Hone Tuwhare on his being the first recipient of the Prime Minister’s Poetry Award in 2003. 1965 they sought out the AUC but were disappointed to find it in a bad way: attendance 5 to 10 people, no minister, no young people. 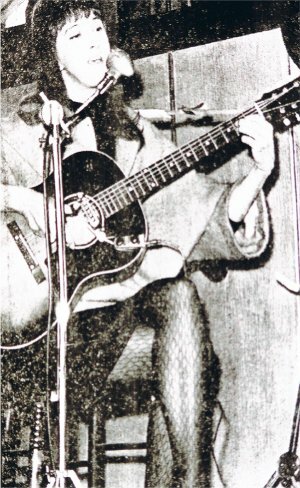 Their background was professional ballroom dance teachers with their own studio, Noel was also a professional photographer and Thelma was an up and coming singer and guitarist, having been a student of Willow Macky’s who wrote the Christmas song Te Harinui and sang it for the first time in the church. 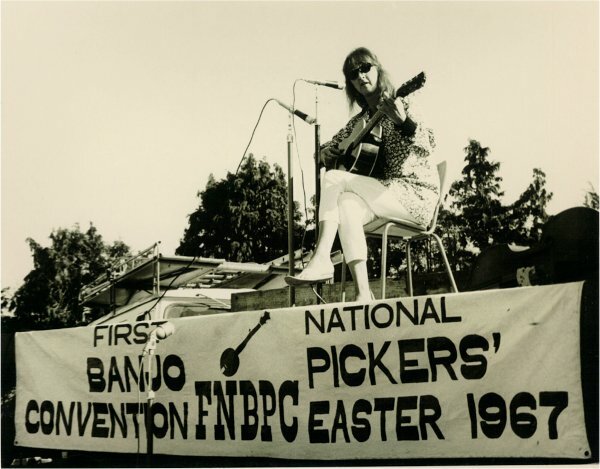 The church committee accepted their suggestion that they provide a new morning service once a month, beginning in April 1965.
to earth and more flamboyant, while retaining a religious content that was very wide ranging. They bought a humanistic style of service to the church. 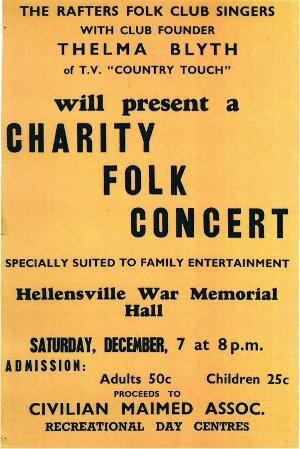 Thelma was performing at the Poles Apart Folk Club in Newmarket where she made a recording with the Hamilton County Bluegrass Band; she also recorded another album with the same Band comprising square dances. 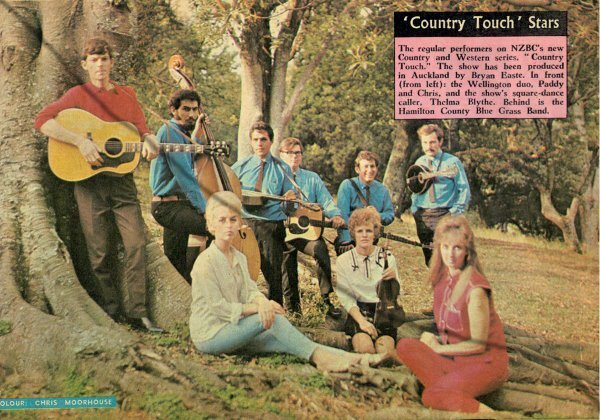 Thelma was a performer on the TV series, Country Touch. Thelma used her musical talent at the church and formed the Rafters Folk Club which had great success. The Rafters still meet at the church. 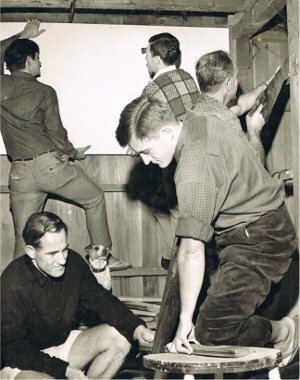 The Humanists found the environment created by the Blyth’s very congenial and a number joined the church and began participating in services and other church activities, such as building the basement, digging out and lining downstairs, much to the appreciation of the Civilian Maimed Association and other groups who used the space. Numbers continued to grow, Sunday attendances well over 100 with a large number of children. Publicity was generated in a lot of print media about the Family Program at the AUC culminating in a centre double page spread in the New Zealand Herald. Humanists digging out and lining the downstairs of the church circa 1967. By now the Blyth’s were putting in a considerable amount of time and resources and sought a small financial arrangement with the church committee to cover their expenses. Unfortunately the committee, possibly reflecting both an age and difference in religious outlook, would not agree to this request. Sadly the Blyth’s decided they could no longer continue and in July 1967 a notice appeared in News & Views saying their services would be discontinued. Noel still attends on occasion. 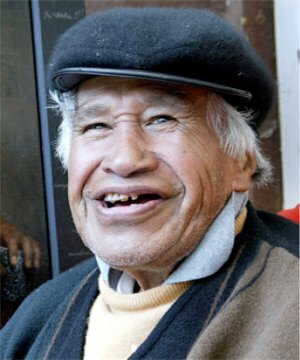 He will be celebrating his 100th birthday in February of 2016.